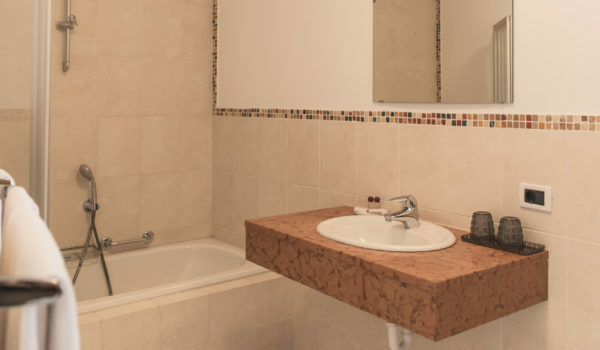 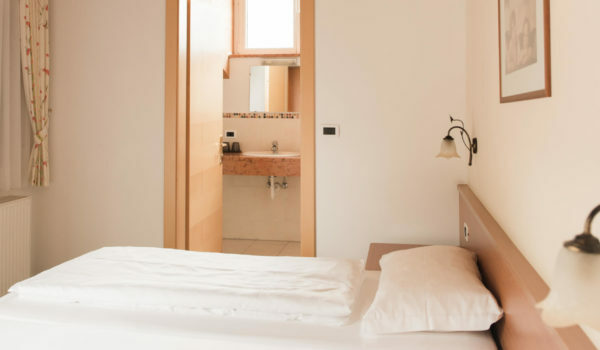 The comfort room at the Hotel Villa Laurus. 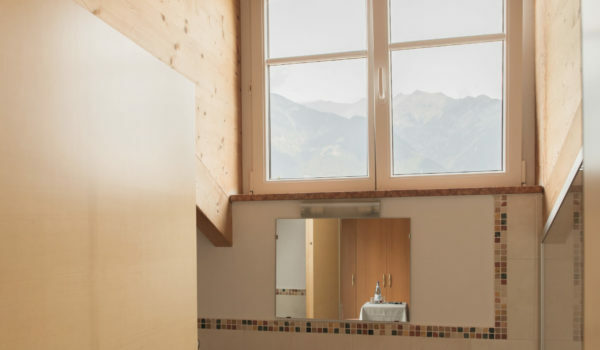 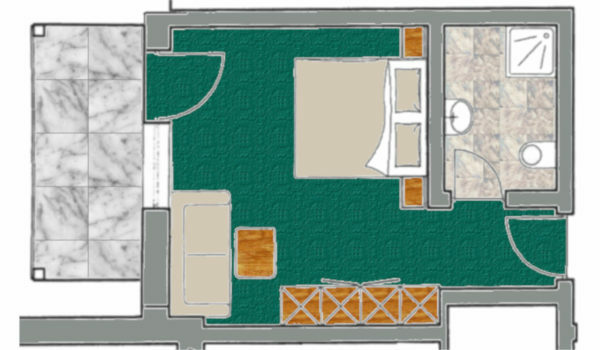 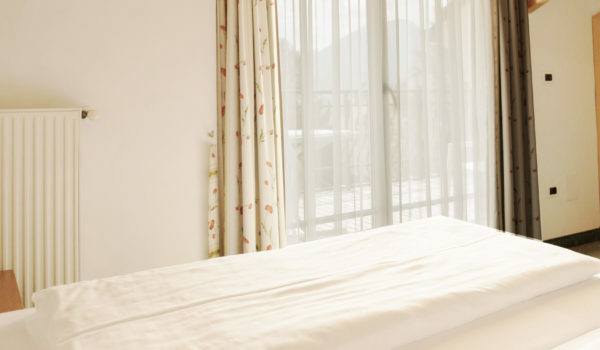 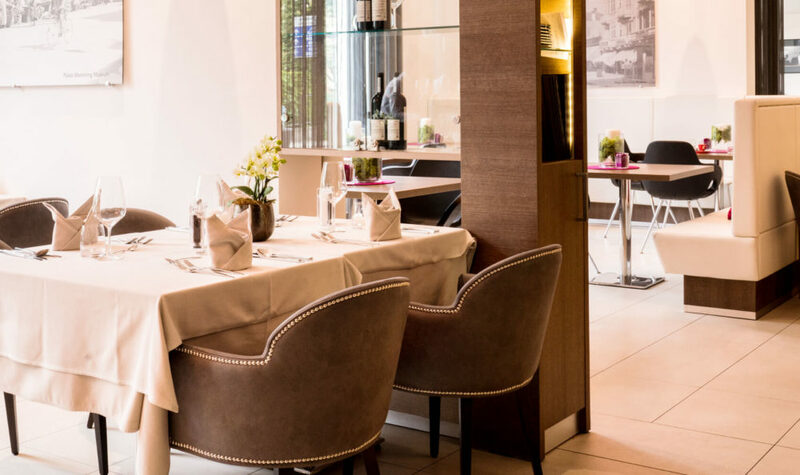 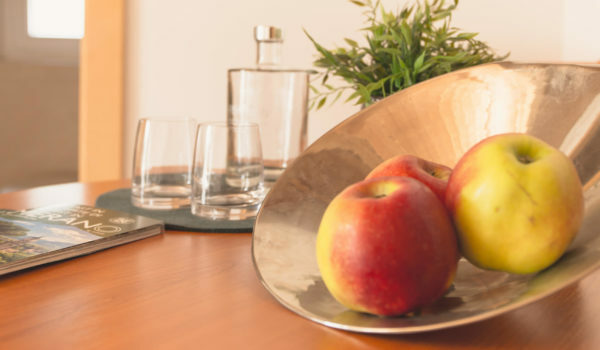 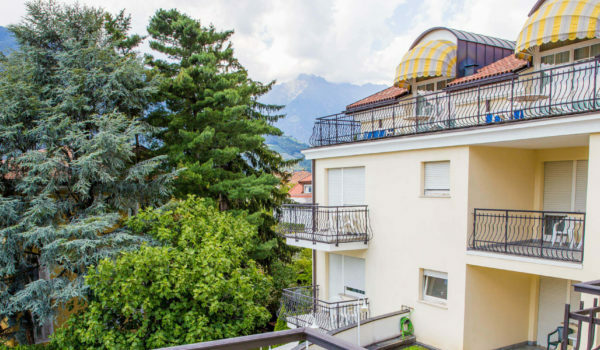 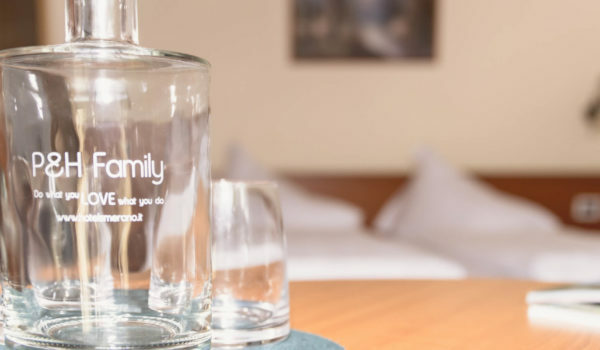 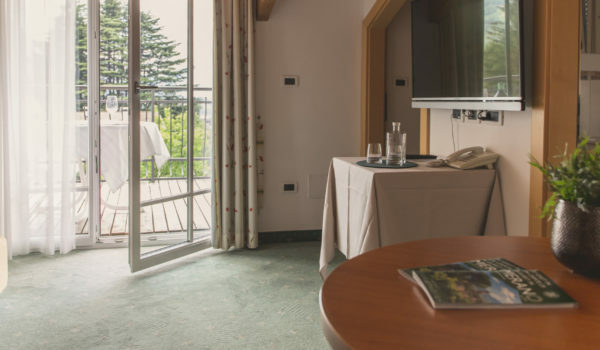 A spacious double room with breakfast in Merano: comfortable, welcoming and pleasantly spacious. 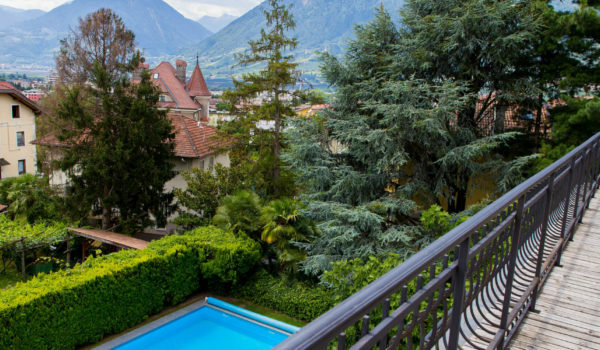 Spend beautiful summer days on the large balcony. 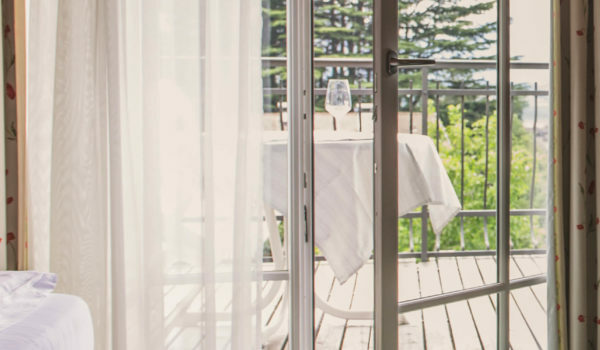 Enjoy the floor-to-ceiling balcony windows which allow air and light into the room. 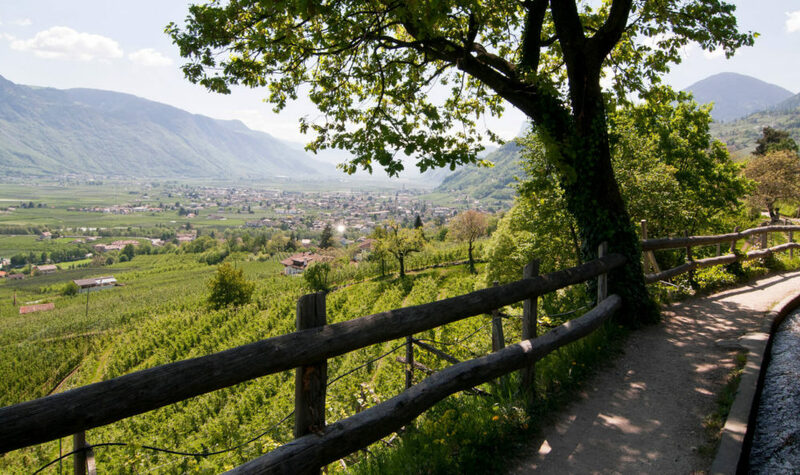 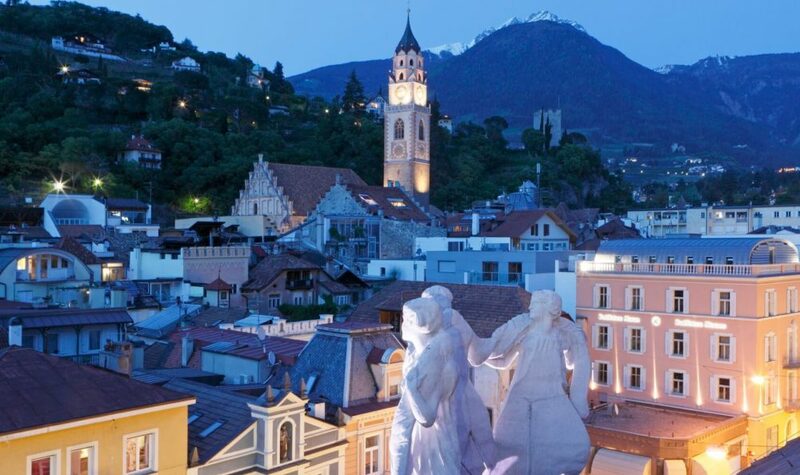 And let your soul linger with a view over the green villa district of Merano.